Now that there’s an increasing demand for cannabis, there’s also an increasing need for experimentation with new cannabis strains. The majority of the cannabis strains in the market today are hybrids. These are plants that are bred from different cannabis strains in order to produce a new breed. Just like any plant species, cannabis comes as pure breed or sometimes, with a mix of hybrid strains. 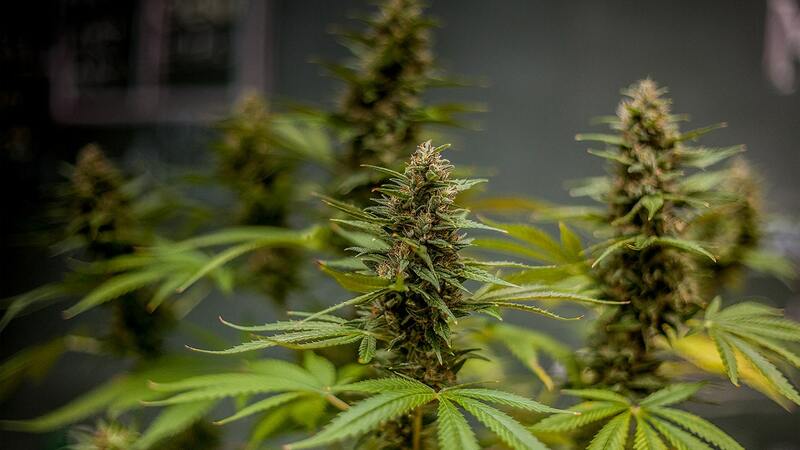 As the cannabis industry gets commercialized, both the pure strains and the existing hybrids are continuously mixed and the results are known as hybrids. Indica x Indica – These are two different varieties of Indica strains that are bred together. Indica x Sativa – This variety will have the characteristics of both the Sativa and Indica but is usually more Indica dominant. Sativa x Indica– This strain is a hybrid and is Sativa-dominant, although it usually has both varieties of cannabis. For example, it could appear as a tall plant that has purple buds. Sativa x Sativa – These are two different varieties of Sativa bred together. In addition, there are also auto-flowering hybrids and these are cultivars mixed with ruderalis genetics. Breeding any plant species involves a basic process and this is the same with the cannabis. A female plant has to be pollinated with male pollen. This is a natural process, but during the hybrid creation, breeders will have to go through a selective breeding process. In this method, they’re going to manually choose the female plant and the male pollen in order to create a specific trait out of them. The seeds germinated as a result of this process will be the first gen. hybrids of the female and male parents. Breeders who desire a specific trait will need to breed again. After two parent strains are selected for breeding, the male pollen and several female pollens will be placed in a chamber where they will be contained. The single male pollen could pollinate several of the females. It’s recommended to only have one male for every pollination process. A healthy male is capable of pollinating up to 20 females, which means it could cover the entire plant with seeds. Any grower who has accidentally grown a male plant that’s pollinated a crop knows that even a single male is capable of pollinating several hundreds of females and could fill your entire crop with seeds. While the pollens are in the breeding chamber, you can vegetatively grow plants to allow them to grow bigger for a few weeks although this is not really necessary. You can also place them on a 12-12 flowering cycle, which means you’re going to expose them to 12 hours of light a day and 12 hours of darkness as well.